Kratom is a natural remedy that has taken the world by storm. Kratom leaves are very much potent and rich with alkaloids that are beneficial and addictive properties. It’s essential to know kratom half-life and the duration of the effects of diverse strains. The half-life of the compound is the number of time taken by half of the substances in the compound to become active and begin showing results. It’s vital to know how long the compound will take to be flushed out from the body. 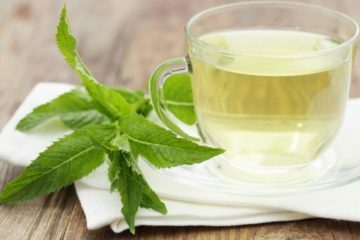 Knowing the half-life of the substance helps you know the right dose of a substance to obtain maximum benefit from thereby avoiding the complications which may occur from under or overdosage. 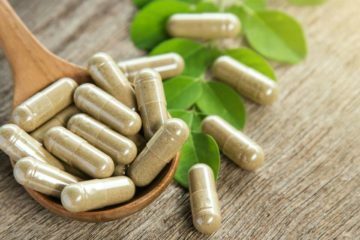 Kratom has been relatively new on the scene, not much is known about Kratom other than a few basic facts like its effects on the brain and its half-life. Kratom leaves contain Alkaloids that joint themselves to brain cell receptors to generate remarkable changes in your traits. The half-life of kratom primarily deals with how long these substances keep active in the body. 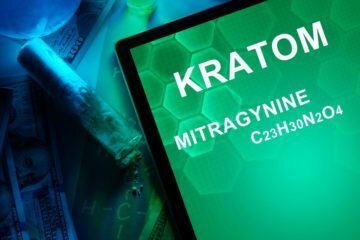 Two of the most critical alkaloids present in Kratom are Mitragynine: With 3.5 hour’s half-life and 7- Hydrocymitragynine that has 2.5 hours half-life. 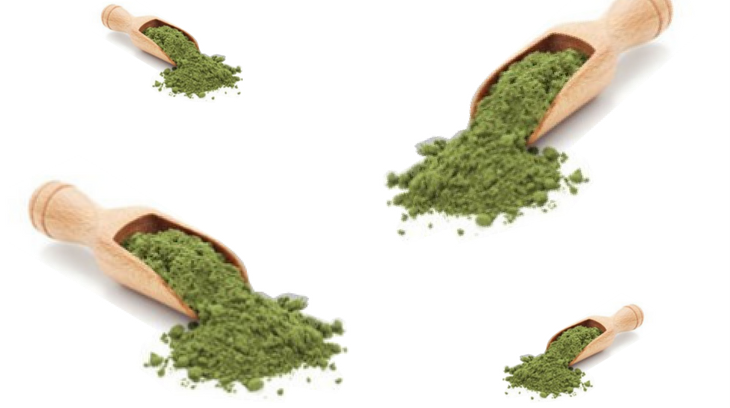 So, it only means that Kratom stays active in your body anywhere between five to seven hours. 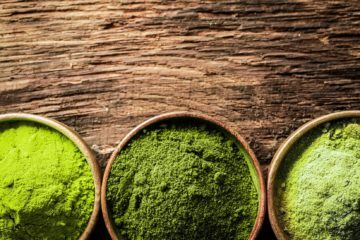 It is not just these substances, but many other aspects like genetic built, immunity and age are essentials to determine the impacts of kratom. Aside from apparent benefits, there are many anti-adrenergic effects which can last about ten hours. 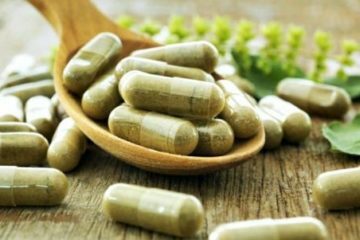 Some other types of alkaloids present in kratom are 7-ethanoylmitragynine, 9-hydroxycorynantheidine and Mitraphylline. 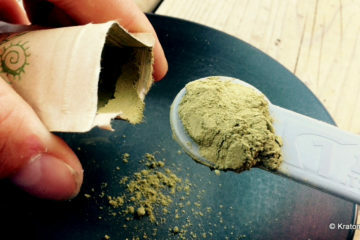 There are many types of kratom strains available, and their reputation is based on their quality, potency, duration as well as overall experience. How a person responds to a specific strain depends on the tolerance, chemistry, and dosage and product strength. Maeng Da is the newest kratom strain available, and this is only ideal for seasoned kratom users. This gives a strong feeling of ecstasy, and it is also the best kratom to relieve pain. This is extremely potent, and therefore it must be taken in a low dose only. Threshold dose is two grams and the effect last for eight hours. This type of strain is prevalent due to relaxing capabilities. This provides a soothing effect and relieves stress and anxiety gently. It also offers muscle relaxation. Red Bali effects start slowly, but it can last between five to seven hours. In most cases, the effect can last up to ten hours. This strain is originated from Indonesia and known to generate the longest lasting effect. It’s called a social kratom strain; this is because it breaks the chains of shyness and fear in the socially shy and intimidated individual. The pain relief and effect, in general, last for eight to ten hours. Green Borneo strain combines energy and relaxation in potent mixtures giving incredible relief to pain and mental concentration which last almost a day. 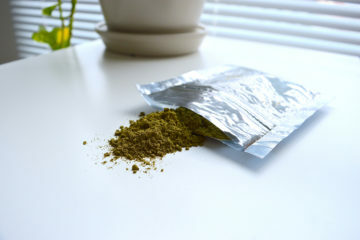 The effect of this kratom lasts between eight to ten hours. 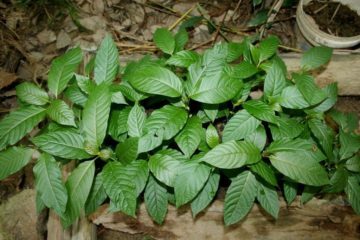 This is a prevalent type of strain produced from mature leaves of kratom and which has been utilized for hundreds of years. White Borneo is a potent stimulant, and it gives bright, evident energy as well as boosts mental concentration, drive for passion and success. It also gives you a feeling of ecstasy. The effects of this strain last three to five hours only. 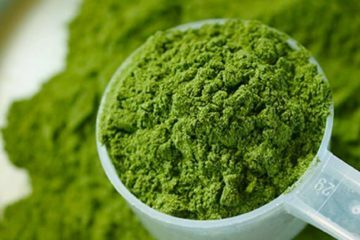 A question which comes up here is should you consider kratom extracts over kratom powder, if so why? A kratom extract is a thick or concentrated form of the kratom leaves that have higher potency in a small dose. The extract act faster, however, didn’t last long. 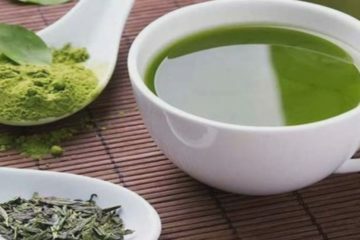 On the other hand, an improved strain is a blend of the kratom powder and the extract to give effects which last almost ten hours. 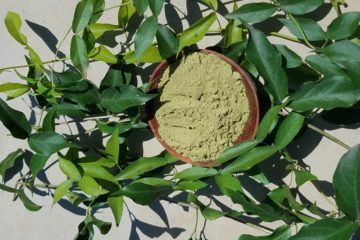 Each person has a diverse body makeup as well as an exceptional body composition that determines kratom effects on their bodies. 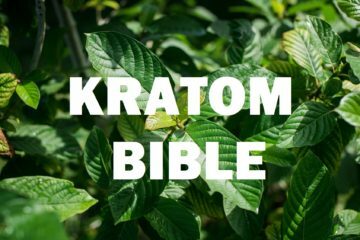 But in general, those who wish to enhance or prolong the half-life of the kratom and the period of its effect must follow a schedule. They must take specific dosage and changed products from time to time to avoid tolerance to a particular kind of strain. It’s just by trying with diverse strains, and dosages will a person be able to reach a combination which works best for her or him. For high-quality kratom products, please visit Amazing Botanicals. Here you can find kratom products in various forms such as extracts, capsules, powder, etc. All these are made of high-quality strains, so you are guaranteed the best results.